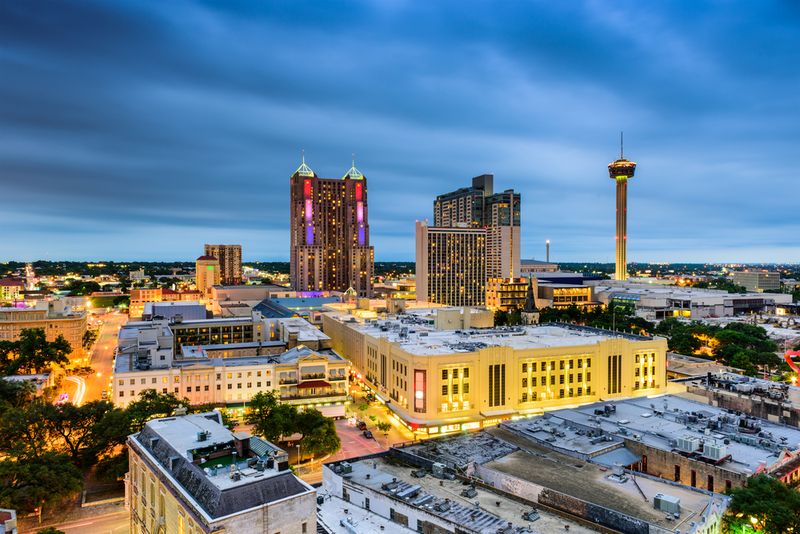 San Antonio is one of the most populous cities in Texas and the entire southern region of the U.S. It has a rich Spanish history, and it’s also the oldest municipality in Texas. There are historical sites, tourist attractions, shopping and dining and plenty to do on a trip. In fact, San Antonio is a very popular place to visit for people from around Texas, the country and the world. It’s especially great for a family trip. You can rent an RV in San Antonio, or drive into the city from somewhere else and you’ll find there are great places to park and camp. Along with being an RV-friendly city, the following are some specific places not to miss when planning a family trip to San Antonio. The Alamo is conveniently and centrally located in the city, and it’s the most visited historic landmark in Texas. The Alamo is where a famous battle was held in 1836, and it is a 300-year-old Spanish mission. The Alamo is open year-round and is free to visit. The San Antonio Zoo is a can’t-miss if you’re planning a trip with kids to the city. The San Antonio Zoo is one of the city’s top attractions, and it spans 56 acres, There are more than 8,500 animals, and favorite highlights include the butterfly exhibit, the reptile house, and the zoo’s train ride. 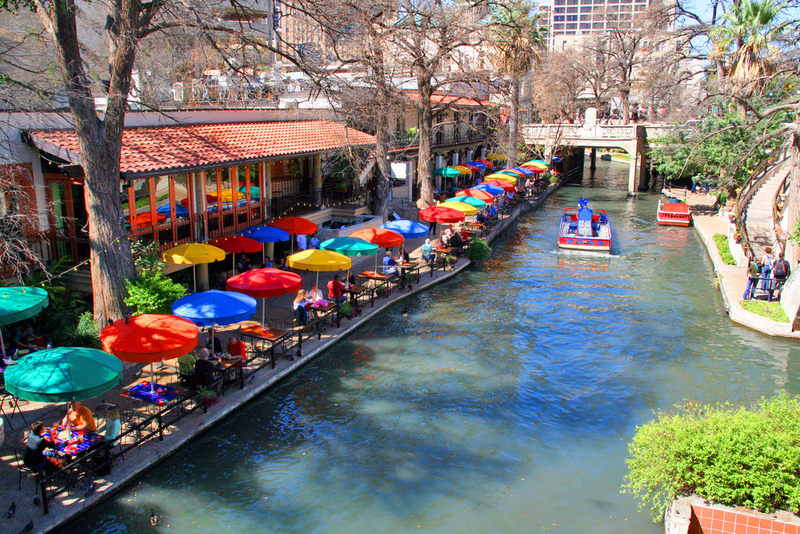 San Antonio’s River Walk is an attraction in the city that adults, children, and entire families tend to love. It is a 13-mile landscaped biking and walking path that starts in Brackenridge Park, and moves downtown and then goes past Mission Espada. The River Walk is lined with shops and restaurants. It is also where visitors to San Antonio will find the Arneson River Theater. During the summer it’s not uncommon to hear flamenco music wafting around the River Walk, and there are special events often held like the Fiesta Noche del Rio. Along with the River Walk, there are plenty of other things to do downtown. There’s the architecturally beautiful San Fernando Cathedral, Market Square, the Spanish Governor’s Palace, and the Tower of the Americas. There are two major amusement parks you might want to visit if you’re planning a family-friendly trip to San Antonio. The first is SeaWorld, which is around 16 miles west of Downtown. SeaWorld San Antonio is located in the Westover Hills area of the city, and it’s one of the largest marine life parks in the entire world. San Antonio is also home to Six Flags Fiesta Texas, excellent for families with little thrill seekers. Finally, plan time during your trip for the San Antonio Missions National Historical Park, which is part of a UNESCO World Heritage Site. The missions were part of the Spanish colonization efforts taking place during the 17th, 18th and 19th centuries. The four missions that are part of the park include Mission Concepcion, Mission San Jose, Mission San Juan, and Mission Espada. 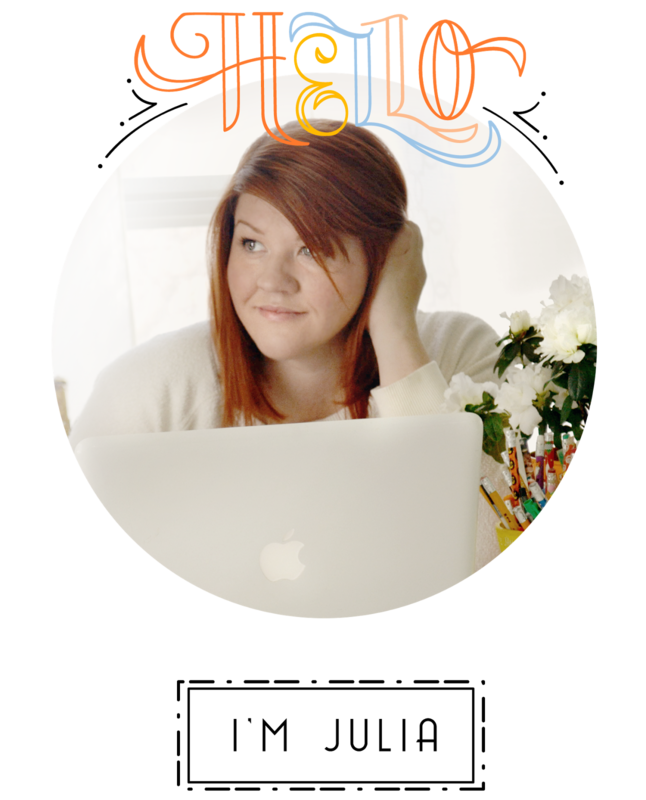 Picket Fence Baby Boutique $50 Giveaway!